It was a much-needed family reunion for "Creed II" star Michael B. Jordan, who reprises his role in the film as heavyweight champion Adonis Creed. In fact, Jordan told ABC News, bringing the gang back together again was one of the most rewarding aspects of making the sequel. "I mean, the best part of the film -- honestly -- is getting back together with everybody," he said. "It's the first time I ever had a chance to do a sequel to any movie that I've done. So to be able to get back into Adonis and build those relationships again with Bianca, and Rocky, and start my own family -- I thought was a lot of fun." While reuniting with Tessa Thompson and Sylvester Stallone was a welcomed part of returning to set, Jordan admits getting into "heavyweight champion" shape was not. Thankfully, Jordan says this time around, it wasn't as brutal. 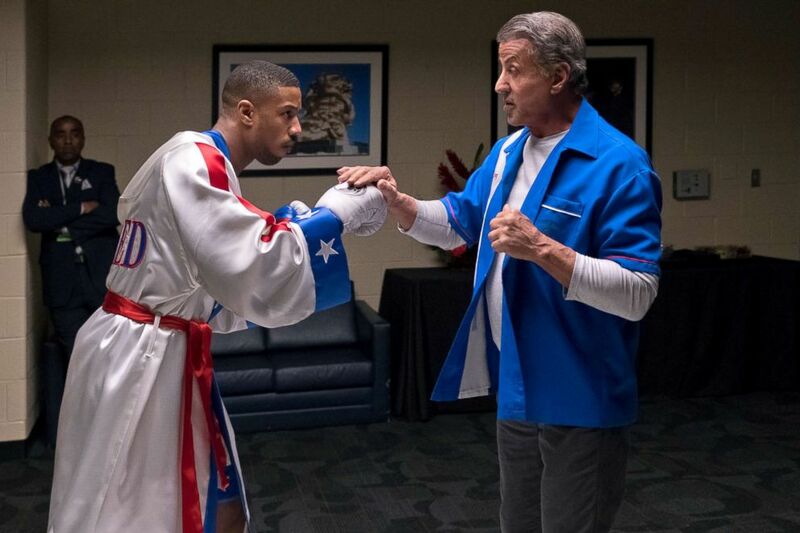 Michael B. Jordan, left, and Sylvester Stallone in a scene from "Creed II." 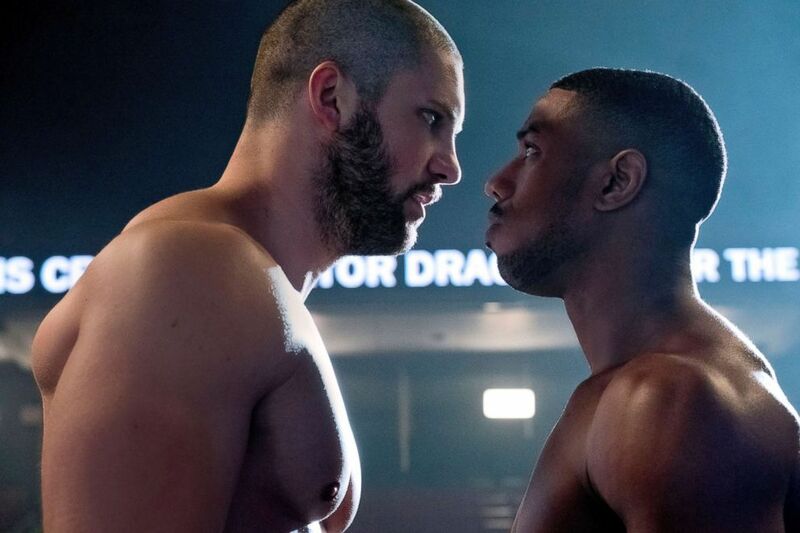 Florian Munteanu, left, and Michael B. Jordan in a scene from "Creed II." "It was a little easier," he said. "I knew what to expect this time around. I think, training in general has its ups and downs and its hard moments, but yeah... I kind of knew what to expect." Still, with new films comes new challenges. Jordan said his struggle this time around was making a project that would be as noteworthy as the first. "I'm trying to keep things fresh," Jordan said. "You want to raise the stakes and do something different. You know there's been a few boxing movies in the past, so they try to keep things fresh and new and bring a new story line to the table with something a little challenging." Fortunately for fans, Jordan feels confident that he and his team have done just that. "But, I think we found a good balance," he added. "Creed II" hits theaters today.